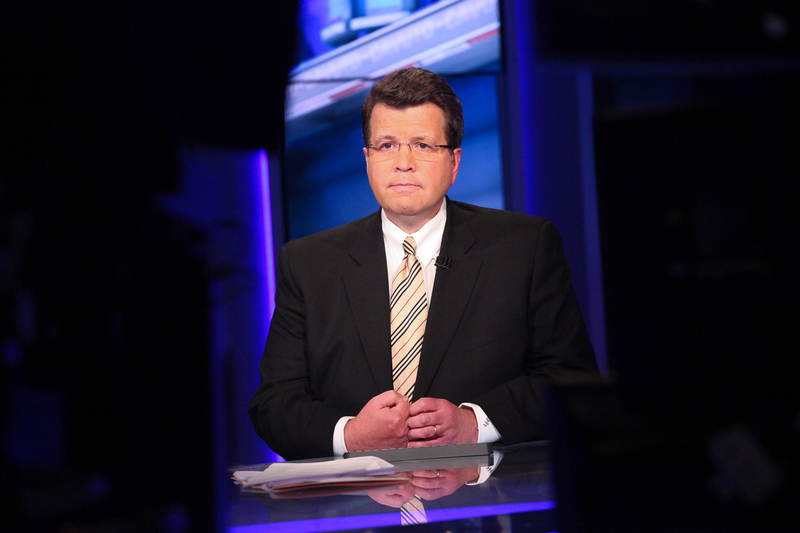 Neil Cavuto — Fox News Senior VP, managing editor, and host of multiple acclaimed news shows — is a force to be reckoned with in the media. The journalist tirelessly hosts Fox News Channel's Your World as well as Cavuto Monday through Friday, while also providing insight into the world of finances with Cavuto on Business on Saturday mornings. He does so with a smile and seemingly tirelessly, while also battling multiple sclerosis. An equally — if not even more so — tireless advocate of awareness and research, the Fox News anchor has been consistently vocal about his diagnosis. These seven Neil Cavuto quotes about his illness are just a handful of many that point to a seriously inspiring figure. Cavuto has been an invaluable resource to his colleagues as well. When fellow Fox News journalist Janice Dean received her MS diagnosis a decade ago, Cavuto was one of the first people she talked with. Dean describes him as being incredibly supportive as well as highlighting the many ways that the network would in turn support them, "even if that support included building wheelchair ramps," she writes in an op-ed for FoxNews.com. Cavuto's support is what has inspired Dean to also reach out to others suffering from the disease as a means of support and solidarity. I don't know if many people know this about me, but I have multiple sclerosis. So I don't have time for a lot of shades of gray. I don't have time for BS. I don't want to play nonsense games. Ever since I was diagnosed, I've had zero patience for the rudeness and vagaries of life. I've also got a short leash when it comes to jargon. It's not always easy but it is what it is and like things come our way that we can't control... A disease like this doesn't recognize either your politics or your wealth or your status, it affects everybody. The biggest adjustment I had when I was diagnosed was understanding a limb that would go out and compensate with another limb... It gets bizarre but you read your body after a while and you realize that, hey, we can do this. I've known much poorer folks who'd stop everything for a hangnail. That doesn't make them bad. But assuming there are somehow classes to pain? Well, that’s very bad. That’s very sick. And that is very wrong. Courage is not defined by the cash in your wallet; I suspect, more, the strength in your heart. I had to show people that in my down or shaky moments — my son calls them my ‘wiggly leg’ moments — they know it and see it, but I try to show them, whether I’m on air all night for midterm election coverage or conventions, that I can deal with this. The adrenaline of covering this stuff more than makes up for the onslaught of the bad medical stuff... But I'd be lying to you if I told you that after five or six hours on the air, anchoring non-stop election or market coverage — as has been the case on more than a few occasions — I tend to just crumble into a heap when it's all over. Having MS has made me look at life and death more sharply. I don't take my success for granted, and I value the time I spend with my wife and children.